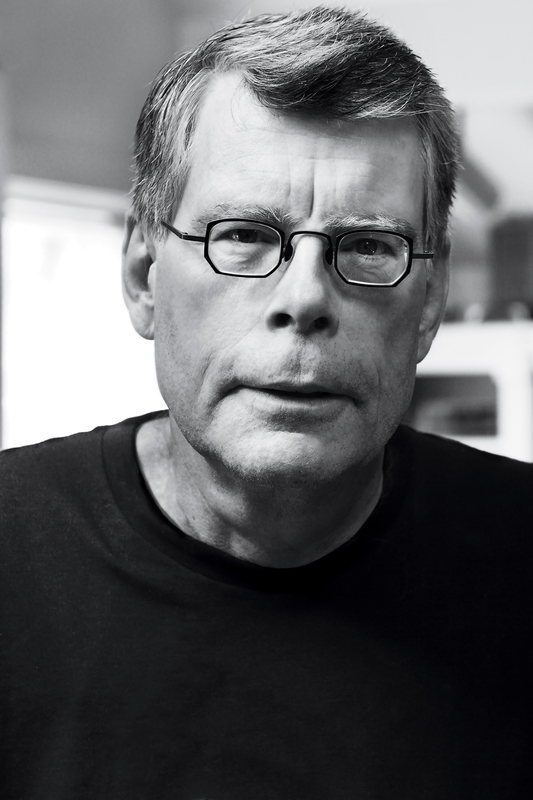 Stephen King’s bestselling thriller is now available, unabridged, for only $14.99! Unlike many a mid-life exercise convert, however, Richard actually starts to ride his new stationary bike. A lot. Soon he’s spending so much time on his bike that he decides to put his artistic talents to use and paint a mural on the wall opposite his stationary bike. But it turns out that Richard’s mural is no ordinary picture, and soon his stationary bike is taking him places he doesn’t want to go, and can't stay away from. 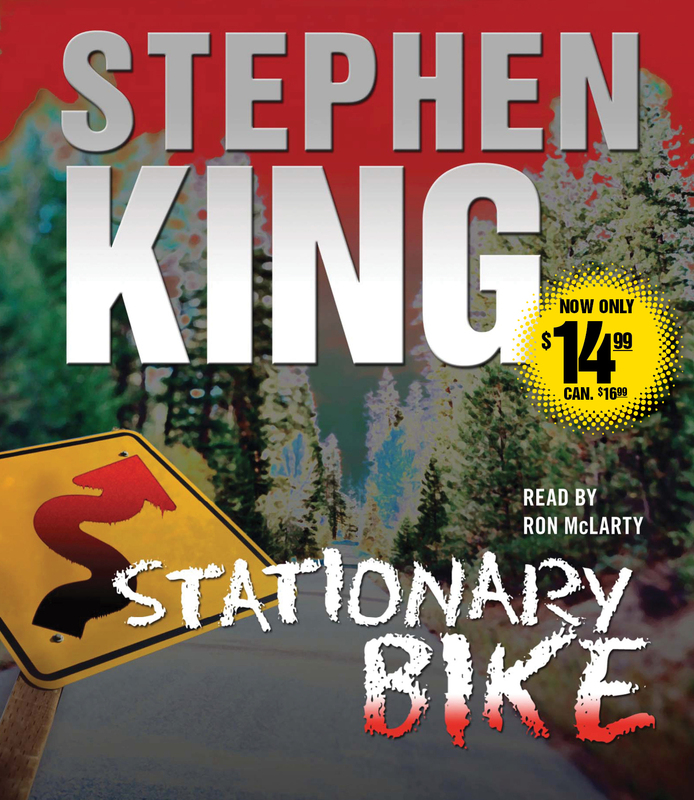 A riveting take on artistic frustration, mid-life mortality, and hard-won redemption, Stationary Bike is a thrill ride that could come only from the mind of Stephen King.